Contact our Houston office today at (281) 377-6993. Mahaffey Fabric Structures has brought temporary fabric structures to the Mid-South since 1924, and we're proud to announce that we're also Houston Strong. 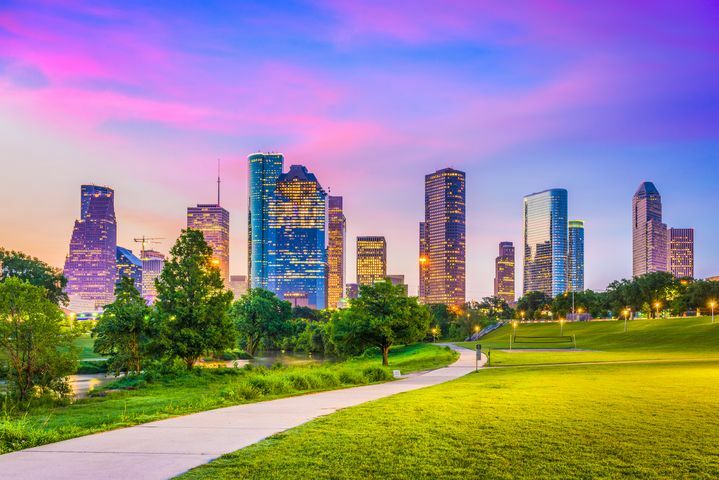 Learn more about our Houston office below, including how to contact our dedicated Houston project expert. Mahaffey has provided blast resistant tents on several projects for us. Each time Camille has been an excellent source of information and has managed our projects flawlessly. We will continue to view Mahaffey as a valued partner on further projects because we trust the people they employ and the product they provide. I’ve worked with Camille on several projects. She is absolutely an expert in Fabric structures and blast resistant structures. She knew more about the site I work on than I did. She and Mahaffey were a valuable resource for our project and we absolutely will use them for future work. I have worked with Camille and Mahaffey on several projects. 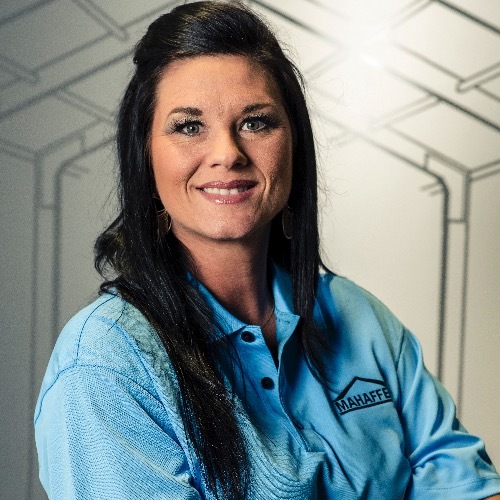 Mahaffey provides a unique professional service and they have exceeded my expectations each time I have used them. Camille is your Houston project manager. With a commitment to client satisfaction and project excellence, Camille is an expert when it comes to fabric structures and fabric buildings in the Texas area. Contact Camille today (281) 377-6993.